Did you know that an estimated 40% of Canadians have a fear of visiting the dentist? Despite many impressive technological advances that make most types of dental work a breeze compared to what they once were, dental anxiety is still a very common occurrence. This is primarily because fear is a psychological phenomenon, but one that still feels very real, nonetheless. In addition, there are numerous variations of fear that people can experience when it comes to a visit to the dentist. Some people may have a fear of needles, some may dislike drills and other dental tools, and some might be self-conscious about their oral health and hygiene. The good news is that it is totally possible to overcome your dental anxiety and walk into your dentist office with confidence. If you are afraid of needles, drills, or anything else, be sure to let your dental professional know so that they can numb the area and make the experience less stressful for you. Also, if you would like an anti-anxiety pill, be sure to ask if this is possible in advance of your appointment. If you’re nervous about visiting your dentist, ask a friend or relative to join you. You will be surprised at how much just having somebody to talk to and support you will lessen the stress of the experience. 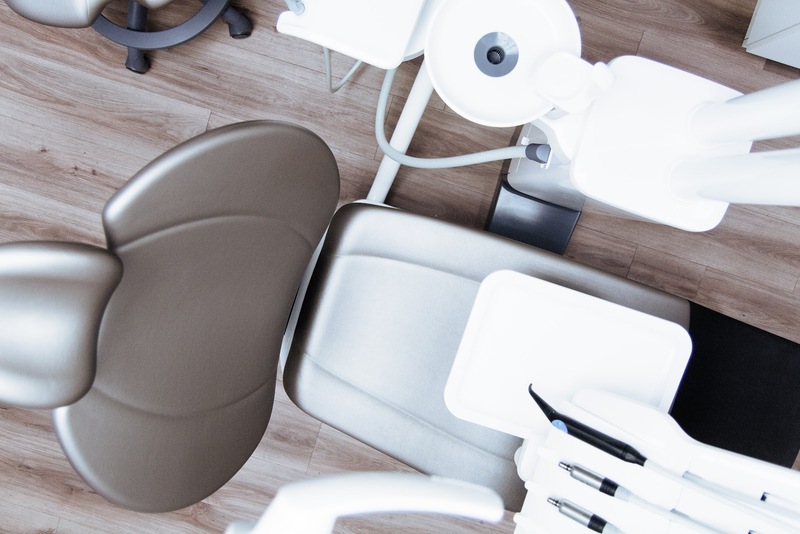 When you let your dental professional know about any fears or anxieties before your appointment, they can inform you about what to expect during the experience. Many patients later report that their fear was much worse than the actual visit. By managing expectations in a realistic way, you will prevent your mind from running away with you and creating any unnecessary stress. When you are distressed, feeling rushed will only serve to compound that feeling. Arriving early for your appointment and giving yourself some time to sit down with a magazine, book, or even your headphones as you wait will help stop the flow of adrenaline, automatically sooth your system, and help you feel relaxed and prepared. By educating yourself on good oral hygiene and making it a priority to follow through, you are much more likely to have a pleasant and positive dental experience, and you’ll realize that your fears are unfounded. At Pickering Square Dental, we understand that visiting the dentist can be a truly nerve-wracking experience. That is where we go out of our way to provide exceptional service, quality, and professionalism so that you will have renewed faith in dental professionals. We believe that education is the key to a better dental experience for everyone. To learn more, contact us online or give us a call at 905.420.1777 today!